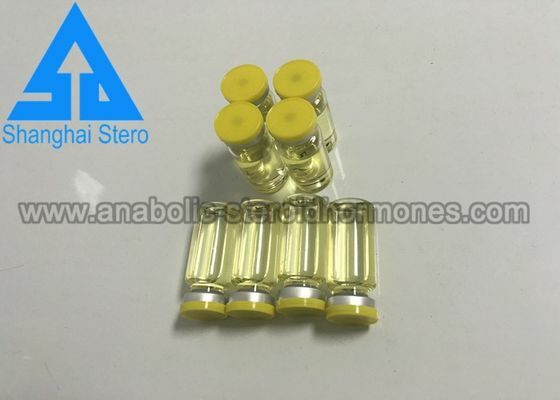 Sustanon 250 contains a mixture of four testosterone compounds, which where modified with the addition of carboxylic acid esters (propionic, propionic phenyl ester, isocaproic, and decanoic acids) at the i7-beta hydroxyl group. Esterilied forms of testosterone are designed to prolong the window of therapeutic effect following administration, allowing for a less frequent injection schedule compared to injections of free (unesterified) steroid. Esterified forms of testosterone are less polar than free testosterone, and are absorbed more slowly from the area of injection. Once in the bloodstream, the ester is removed to yield free (active) testosterone. Sustanon 250 is designed to provide a rapid peak in testosterone levels (24-48 hours after injection), and maintain physiological concentrations for approximately 21 days. Each 250 mg provides 176mg of testosterone. Like all steroids, testosterone, on its own, has a very short half-life. 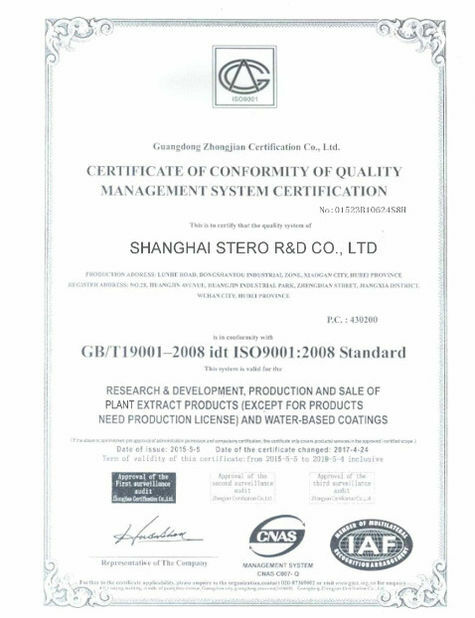 As a result, manufacturers of synthetic testosterone use a chemical process to attach an ester chain to the testosterone base. The attachment of the ester chain to the hormone makes it oil soluble, while slowing the rate at which the steroid leaves the body. As a results, testosterone cannot attach to the androgen receptors until the ester chain has been cleaved off from the hormone. All esters have a half-life, so the release of the steroid from the ester will peak and decline at different times depending on the ester. The shorter propionate ester will peak quickly, while the mid-length ones like phenylpropionate build up, and the shorter-to-mid-length esters decline sharply; at the same time, the longer decanoate ester is just reaching its peak release. Think of it as a sharp increase followed by a sharp decline in blood serum levels of the steroid being used. This can be a couple of hours or a couple of days. In the end, adding the ester chain makes the steroid more manageable for dosing because the shot frequency goes down to only a couple of times per week. This is compared to several daily shots if the base hormone was being injected. The base hormone, without an ester chain, will be in and out of the body in only a few hours. This forces the user to take several daily shot in order to run an effective cycle or TRT treatment. 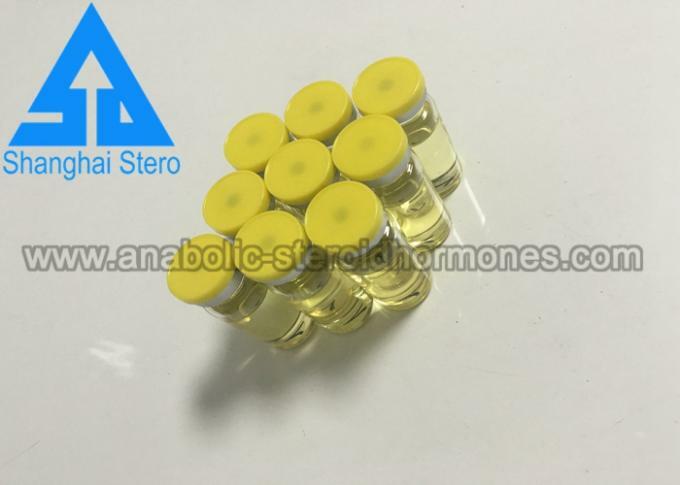 In order to maintain consistency in the release of testosterone from each injection, the designers of Sustanon 250 used four esters in the same oil carrier. The intention in mixing four esters is to allow for a cascading effect, using the different peaks and troughs of the different ester to keep levels fairly steady. By combining esters of different lengths, they created a somewhat perfect TRT steroid. Testosterone stays the same irrespective of whether the human body cleaves it from a long or short molecule. The bigger the molecule, more number of carbons get added, thereby increasing the molecule’s total weight. And if coffee and cola are stacked, a more pronounced or synergistic effect would be the result.There’s a fairly simple logic behind this. Quite a few people still believe that an organic compound’s different esters are synergistic or unique. That is like stating the caffeine in cola and coffee aren’t the same. The body’s total fat content is also decreased to a particular extent. The difference is there in only one aspect and it’s you would receive additional raw test mg with the shorter esters compared to longer esters. As aforementioned, the esters Sustanon steroids have on-board are propionate (30 mg), phenylpropionate (30 mg), isocaproate (60 mg), and decanoate (100 mg). Other some hot sale powder product . Sustanon tablets replace the body’s decreased testosterone levels and enhances conditions relating to the body’s testosterone levels. As it’s an androgen, Sustanon 250 steroid effects several constructive or anabolic alterations in the body. Long story short, carbon accounts for most of the weight of the molecule, and not testosterone. The extra carbon and also the occasional oxygen atoms increase the half-life and solubility of the compound. 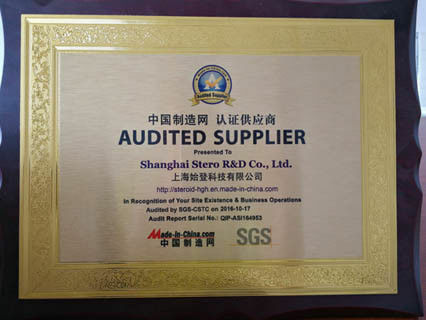 The difference is there in only one aspect and it’s you would receive additional raw test mg with the shorter esters compared to longer esters. The drug is known for promoting muscle formation and decreasing muscle wastage. Customized Oils , peptides , Labels , Caps, Pills , etc .